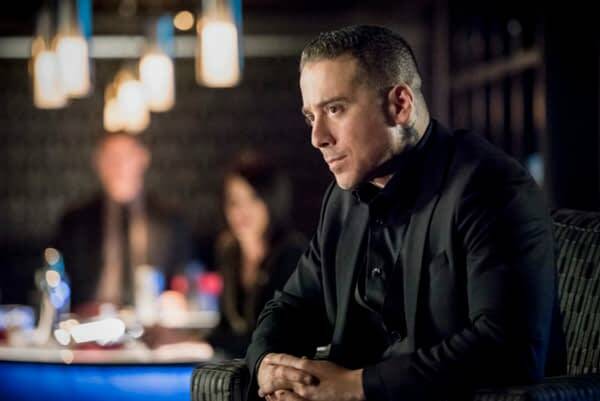 Tonight’s Arrow moves the focus onto the big bad for the season, Ricardo ‘The Dragon’ Diaz (Kirk Acevedo). The CW has released a new behind-the-scenes video about the episode called The Dragon, wherein executive producer and newly named showrunner for season 7, Beth Schwartz, gives us some insight into what we’ll see this evening. Spoilers below. The action moves to Blüdhaven as Diaz and Black Siren (Katie Cassidy) go to meet with a criminal organization called The Quadrant. As much as Diaz wanted to take over Star City, he sees joining the Quadrant as a chance to build an empire. 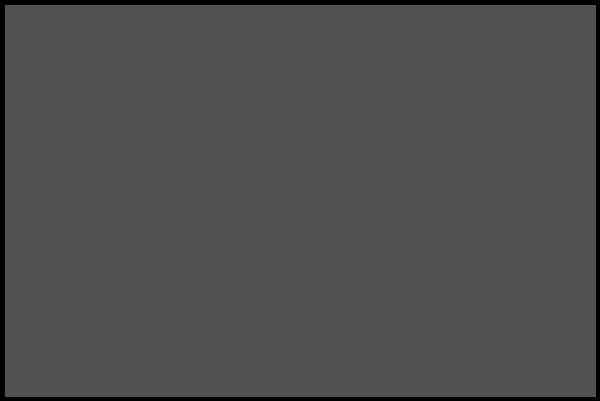 And while he sees what he’s done so far as earning him a seat at the table, the Quadrant seems to be far more ruthless and not very open to new members. Arrow airs tonight at 9 p.m. ET on the CW. The Flash Season 4: What Will Gypsy’s Return Mean for Her and Cisco Ramon?